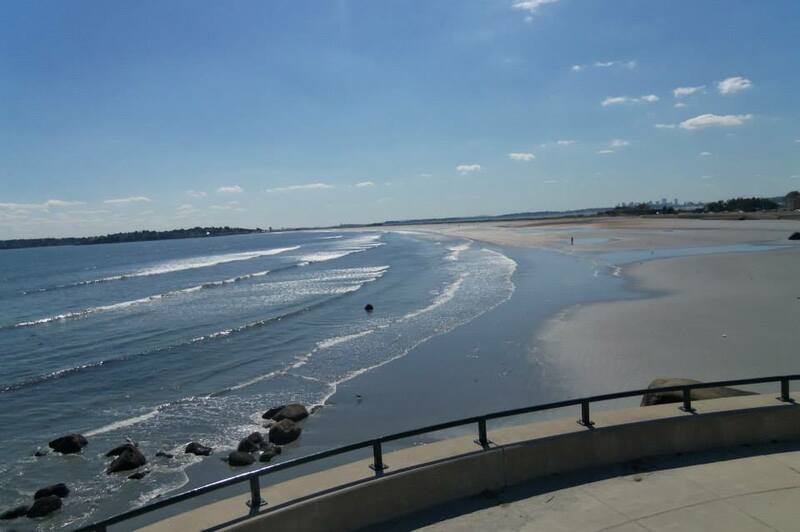 Just minutes from Nahant Bay and the historic diamond district in Lynn, MA, Leisure Tower is an apartment community featuring studio and one bedroom apartment homes.Residents at Leisure Tower are never far away from easy transportation to a vast array of dining, entertainment, and shopping experiences including a short walk to Lynn Beach. Public transportation in the area is a cinch – Lynn has a train stop on the Newburyport/Rockport Line of the MBTA Commuter Rail, as well as the River Works stop for GE Aviation employees at the River Works. Numerous MBTA bus routes also connect Lynn with Boston and the neighboring communities. Professionally managed by Housing Management Resources, Inc., and recently renovated, Leisure Tower offers a variety of amenities including: all utilities included, air conditioning, cable ready, door card reader, emergency pull cords & call system, full equipped kitchen with refrigerator, stove, microwave, and garbage disposal, handicap accessible apartments available, intercom system, tile floors, custom window treatments, 24 hour maintenance, community room, elevator, landscaped grounds, laundry facilities, library & community room, on site management, on site parking, pet friendly, spectacular views of Boston harbor & skyline. So what are you waiting for? Affordable living in a warm & welcoming community is right around the corner! Contact our on-site staff to schedule a tour of your new home at Leisure Tower today! Just minutes from Nahant Bay and the historic diamond district in Lynn, MA, Leisure Tower is an apartment community featuring studio and one bedroom apartment homes.Residents at Leisure Tower are never far away from easy transportation to a vast array of dining, entertainment, and shopping experiences including a short walk to Lynn Beac. Public transportation in the area is a cinch - Lynn has a train stop on the Newburyport/Rockport Line of the MBTA Commuter Rail, as well as the River Works stop for GE Aviation employees at the River Works. Numerous MBTA bus routes also connect Lynn with Boston and the neighboring communities. Professionally managed by Housing Management Resources, Inc., Leisure Tower offers a variety of amenities including: all utilities included, air conditioning, cable ready, door card reader, emergency pull cords & call system, full equipped kitchen with refrigerator, stove, microwave, and garbage disposal, handicap accessible apartments available, intercom system, tile floors, custom window treatments, 24 hour maintenance, community room, elevator, landscaped grounds, laundry facilities, library & community room, on site management, on site parking, pet friendly, spectacular views of Boston harbor & skyline. So what are you waiting for? Affordable living in a warm & welcoming community is right around the corner! Contact our on-site staff to schedule a tour of your new home at Leisure Tower today!